Oh damn. Laurels are too cool. 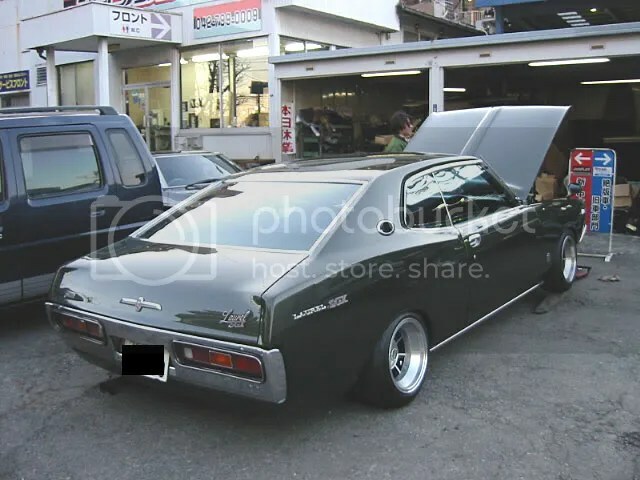 And those Hayashis…..
Thats a cool car. I do have the same came car for 20 years now and stil kipping it. Can u help me where i can find parts for my Laurel SGX, like the door weather strip, front fander chrome thrim. « They Make Joy. I Make Steam.